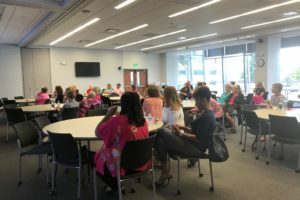 Susan G. Komen Greater Fort Worth held its first educational symposium recently. 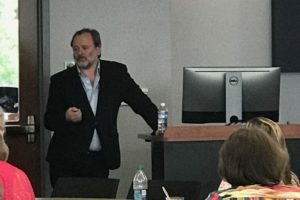 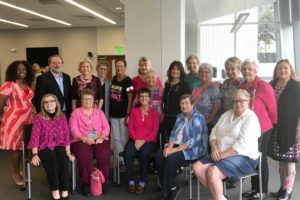 Dr. Alan Ashworth, a Komen Scholar and one of a group of researchers to discover the BRCA2 gene mutations, came to Fort Worth on October 4, 2017. 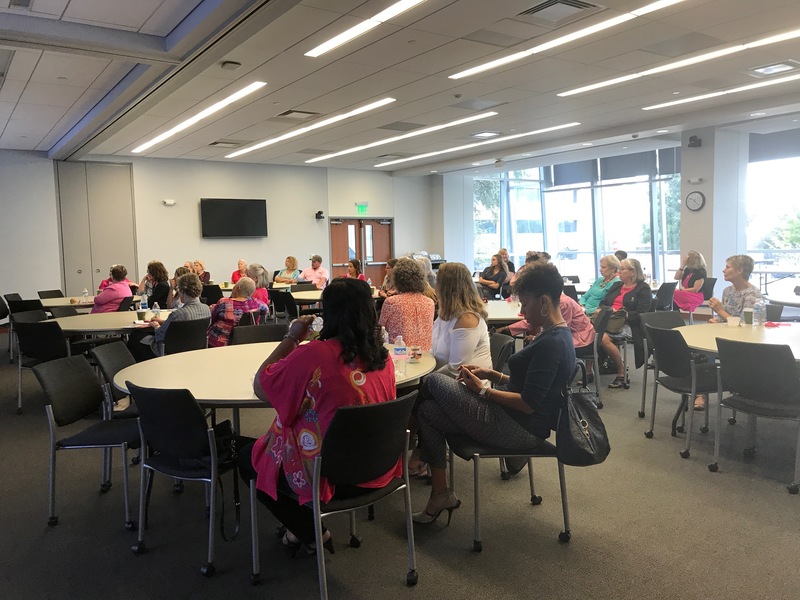 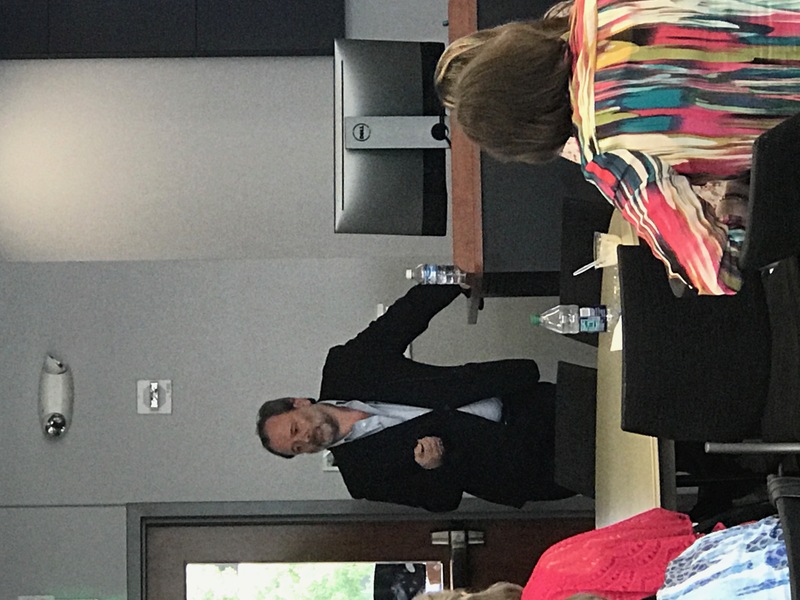 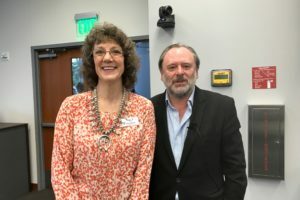 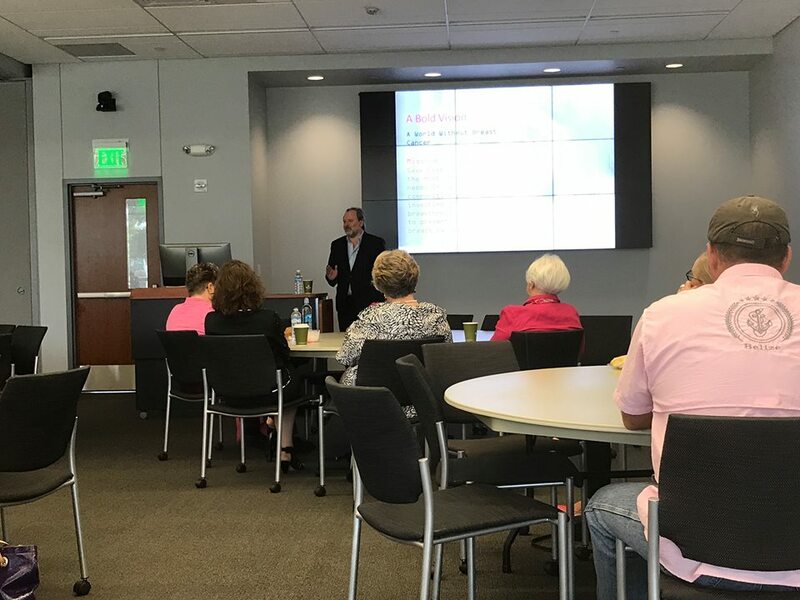 Dr. Ashworth presented to Fort Worth area breast cancer survivors about recent findings in breast cancer treatment and answered questions from survivors regarding current breast cancer treatments. 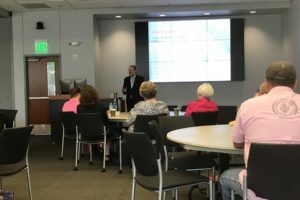 He also presented a course for CME credit for local members of the medical field, held at UNTHSC. 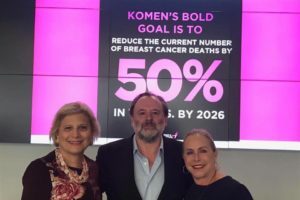 Dr. Ashworth was a key part of the team that in 1995 discovered the gene BRCA2, which is linked to an increased risk of some types of cancers. 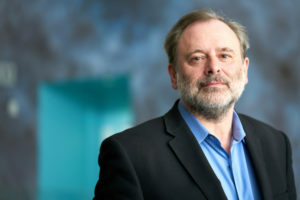 Ten years later, Dr. Ashworth identified a way to exploit genetic weaknesses in cancer cells including mutated BRCA2, leading to a new approach to cancer treatment. 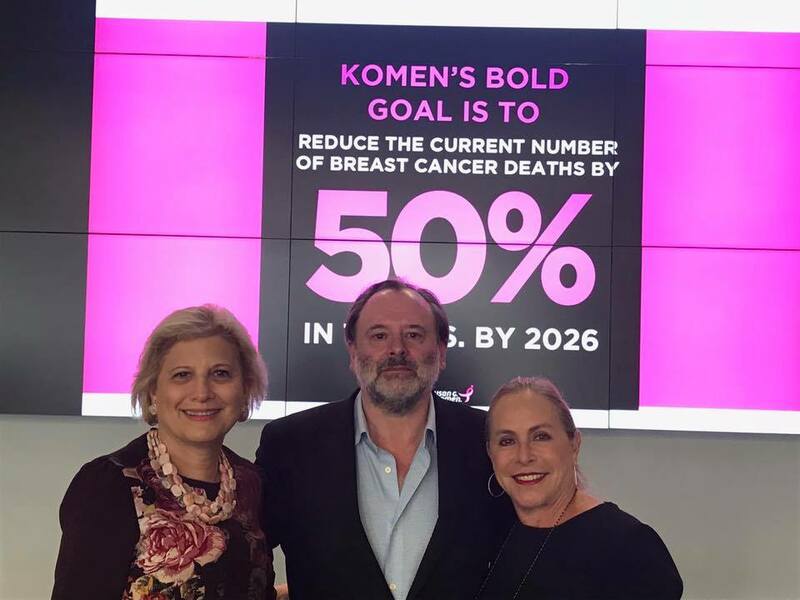 This approach is now being tested in numerous clinical trials. 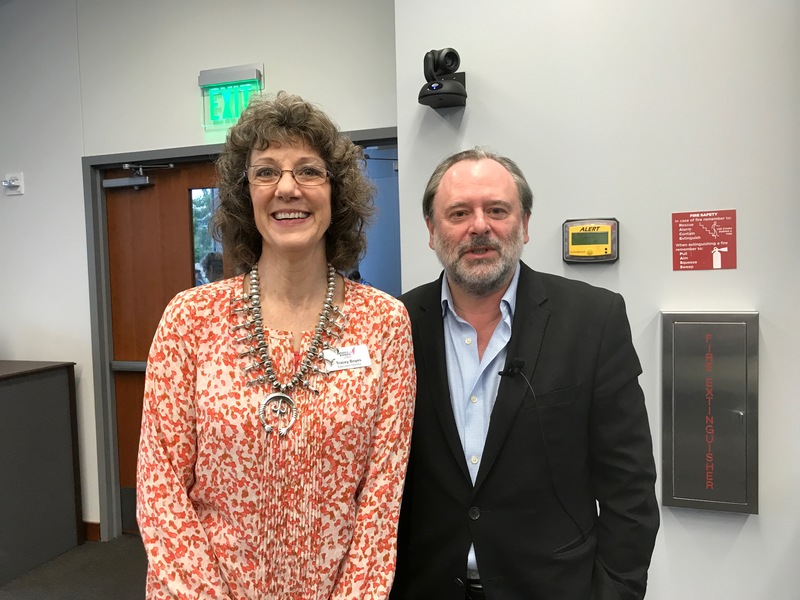 Dr. Ashworth is the Director of the University of California, San Francisco (UCSF) Helen Diller Family Comprehensive Cancer Center (HDFCCC), a multidisciplinary research and clinical care organization that is one of the largest cancer centers in the Western United States. He also serves as Senior Vice President for Cancer Services, UCSF Health. 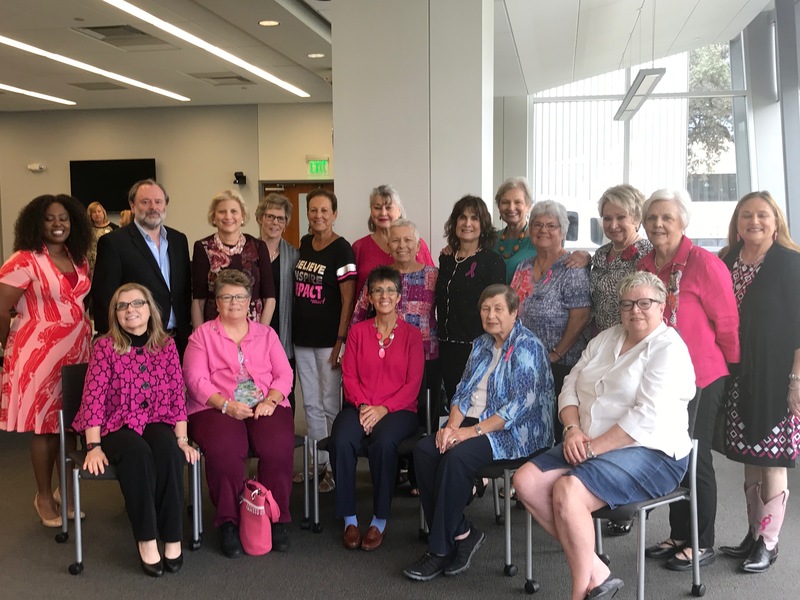 Dr. Alan Ashworth, Komen Scholar, speaks at our Survivor Brunch on October 4th at UNTHSC.